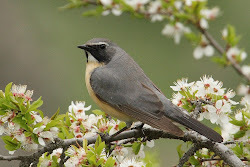 The numbers of migrating birds decrease day by day and the end of the spring count is near. 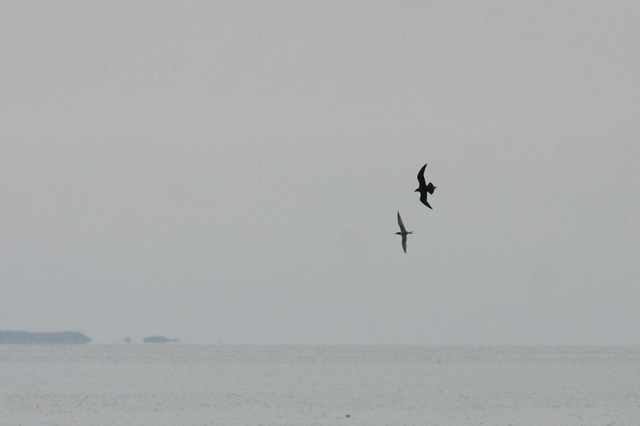 Seawatching produced a good day of migrating Arctic Skuas together with Common Terns. 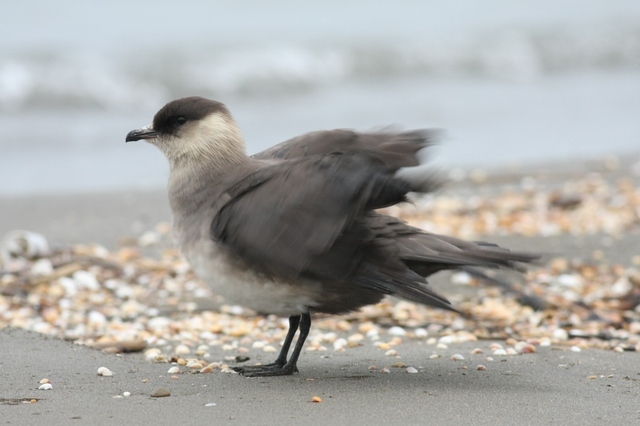 Two exhausted Arctic Skuas rested along the beach. One of them was already dying, so I checked the beach the next day for more birds, when I found eight (!) 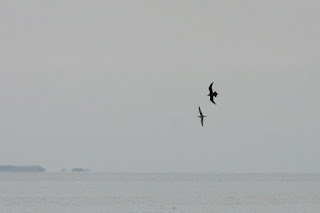 dead along the shore. Raptor migration still continues along the foothills with 700 Steppe Buzzards and 35 Steppe Eagles on one day. 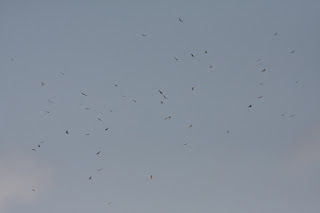 Only a few Honey Buzzards occured so far. 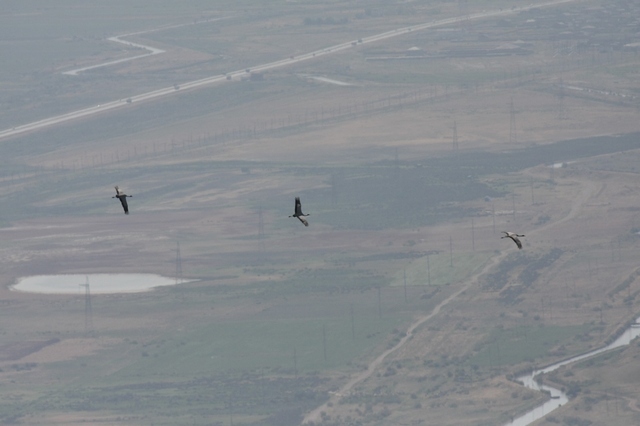 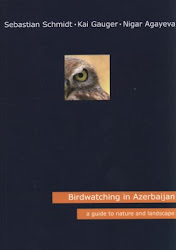 The first comprehensive birdwatching guide for Azerbaijan - essential if you go birding in Aze! 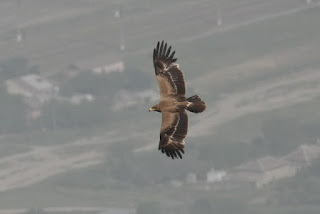 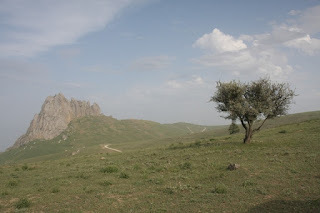 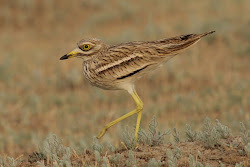 We are a small group of birders regularly vistiting Azerbaijan. 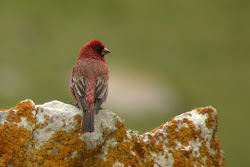 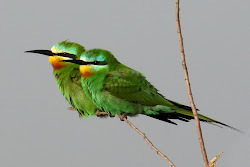 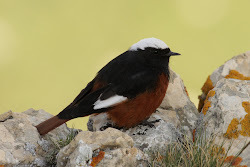 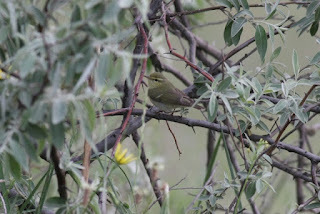 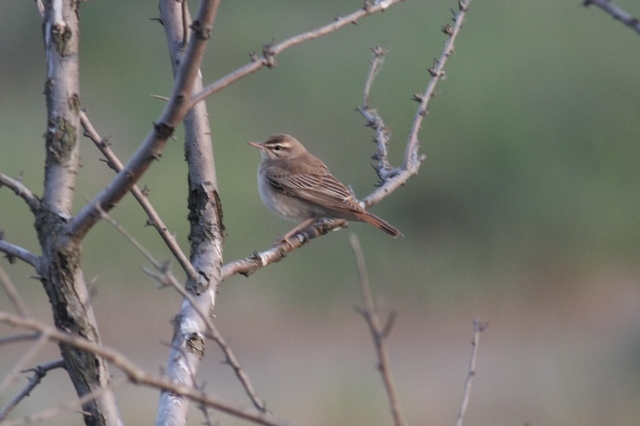 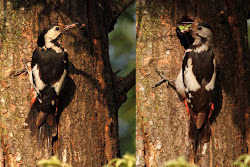 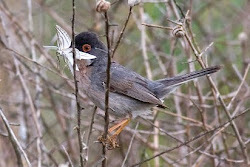 In this blog we will post news about birding activities between the Caucasus and the Caspian Sea. 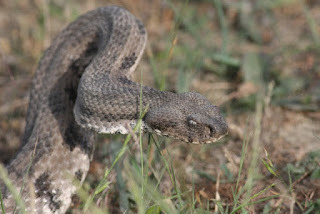 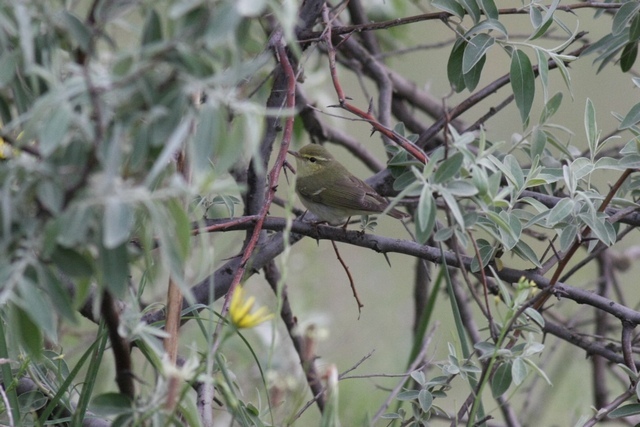 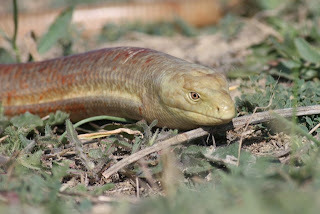 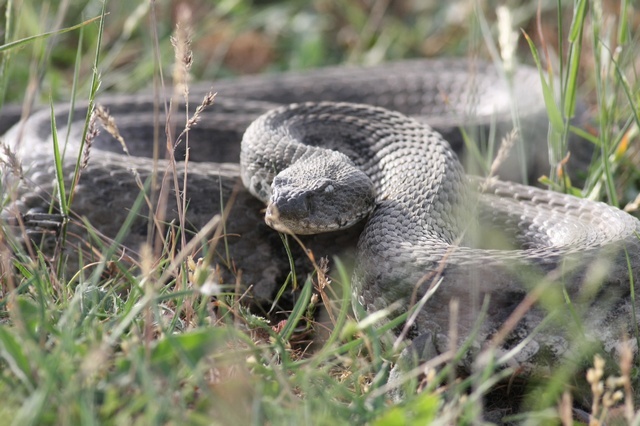 Working in Azerbaijan for years, we had numerous first records and could update the status of many species. But as hardly any western birders visited the country yet, every trip is still exciting and produces new fascinating observations. 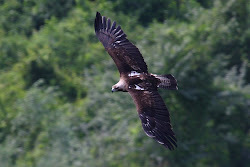 We hope that in the future more birdwatchers will visit this great hotspot of biodiversity and join our community. Send us your data! If you go birding in Azerbaijan, we are interested in your observations. 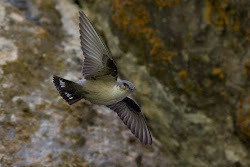 An online data base is available now. 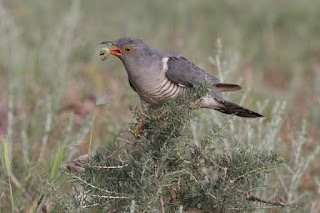 For more information and if you need tips for organising a successful tour, please contact us at birdingaze "at" yahoo.com.